Take a large mixing bowl and put the chicken mince. To it add chopped onions, ginger garlic paste, green chilli, pepper powder, cumin-coriander powder, salt, lemon juice and mix nicely. Next, add breadcrumbs and egg and fold it nicely. 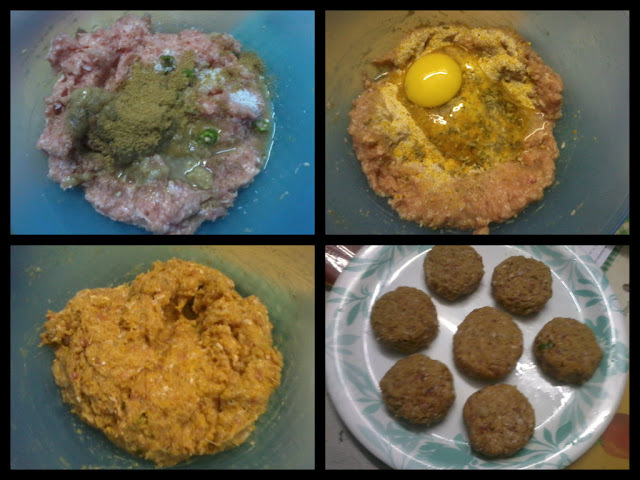 Shape into six patties from the mixture using hands. Refrigerate the patties for 30 mins. Heat oil in a pan and fry the patties for 4-5 mins on each side or till they are cooked nicely. Cut each bun into half and toast each side with a little butter. Now, place lettuce over the base of each bun. 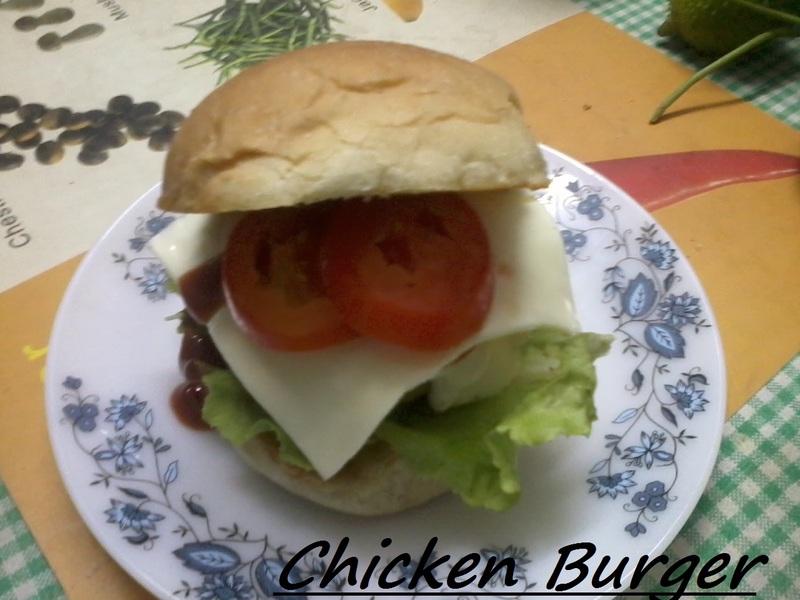 Top with a chicken patty, cheese, mayonnaise, sliced tomato and tomato ketchup.Cover it with the other half of the bun. Serve with french fries and drink of your choice. Home made burgers gets a big support for me. Its healthy and we can actually create our own flavors for it. Such a perfect snack and I am loving it. nice dish to make it with kids.